A nutrient enriched emulsion that completes the regenerating and firming process of the skin while providing extreme protection. It is formulated with the sophisticated Epidermal Self-Modulator that helps repair and protect epidermal tissue. Use daily morning and night after applying skin-appropriate serum. Gently massage on face, neck and décolleté until completely absorbed. We recommend finishing this beauty regimen by applying your selected eye contour treatment followed by Diamond Drops over entire face. I’ve tried them all and this cream, in particular, is the best so far!!!!! 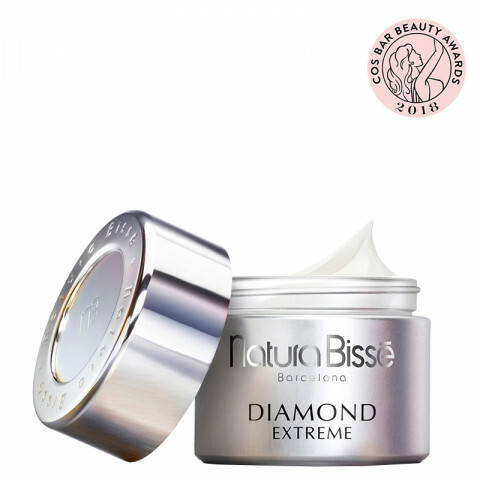 This cream typically focuses on alleviating common aging problems, help to smooth the skin while keeping it hydrated, moisturized. worth a shot! improves firmness and provides rejuvenation for the skin.